The Hobbit: The Desolation of Smaug - IMAX 3D or Cinerama HFR 3D? 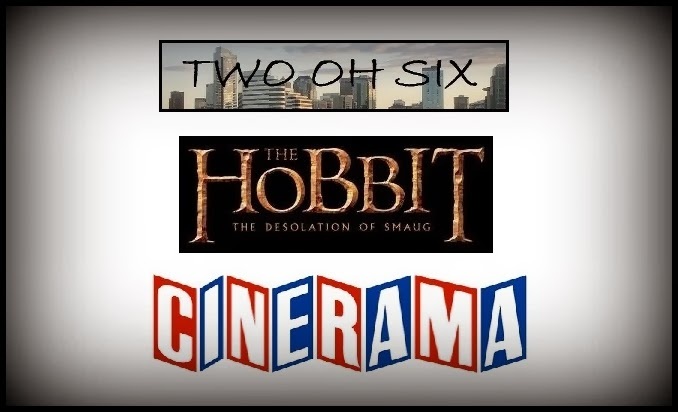 For those of you that are debating exactly which movie theater will give you the most bang for your hard earned buck when you are ready to see The Hobbit: The Desolation of Smaug, I have put together some information that I hope will help you make the right choice. 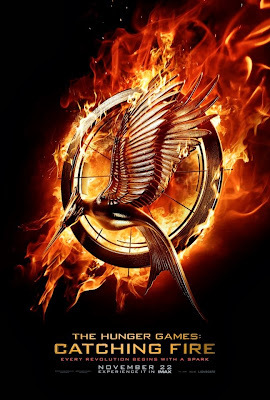 The Hunger Games: Catching Fire is a follow up to the original blockbuster smash hit from 2012 and sees the return of Jennifer Lawrence, Woody Harrelson, Josh Hutcherson, Elizabeth Banks, Liam Hemsworth, Stanley Tucci, and Donald Sutherland to their now iconic roles. Francis Lawrence takes over as director of the franchise which is based on the popular series of books written by Suzanne Collins. 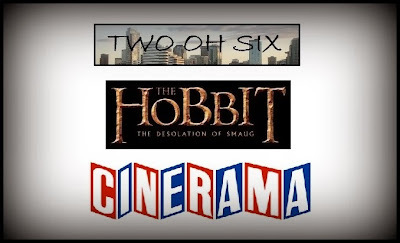 The Hobbit: The Desolation of Smaug is about to hit theaters on Friday, December 13th and we are giving you a chance to win a pair of tickets to attend the midnight premiere of one of the most anticipated movies of the year at the Cinerama Theater in downtown Seattle! 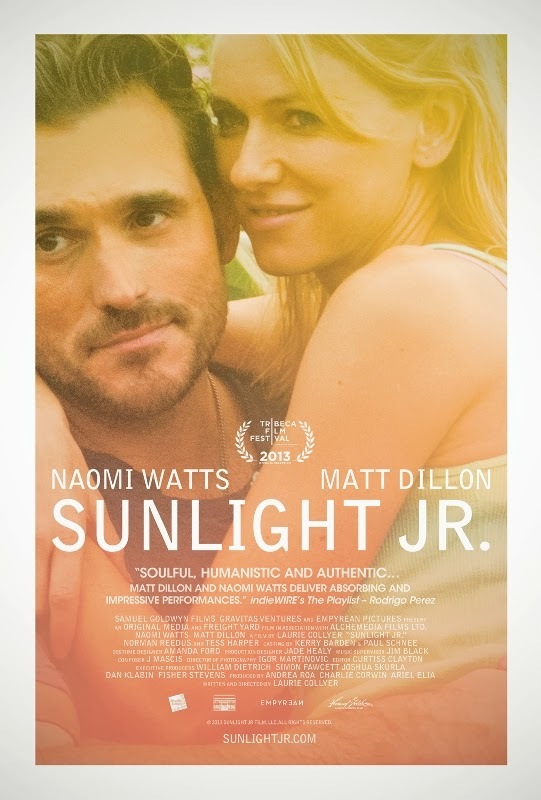 Sunlight Jr. is a tale of how even the brightest hopes and dreams can be dulled by the shadow of poverty and the darkened pale of reality. Naomi Watts, Matt Dillon, Norman Reedus, and Tess Harper are featured in a movie both written and directed by Laurie Collier. 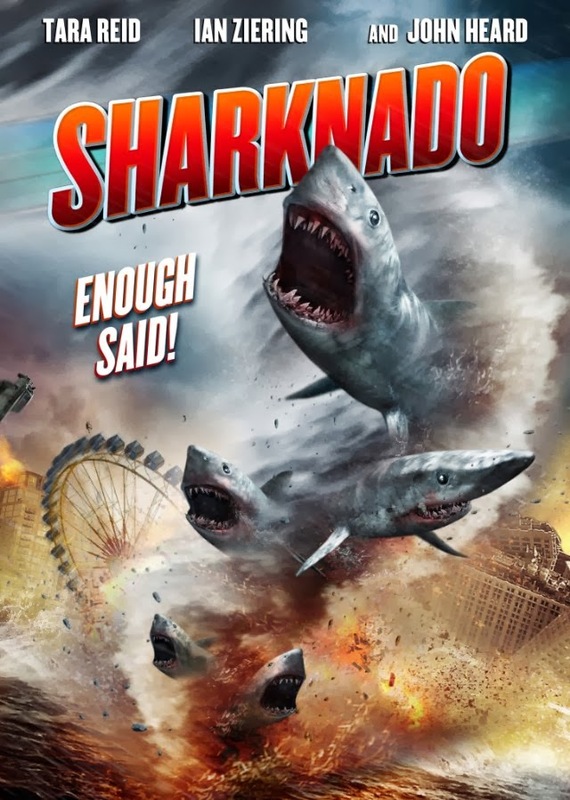 If you ever watch the SyFy channel, you are no doubt aware of the steady stream of B-Movie style fare they release more often than should be allowed. Sharknado may just be the biggest and most ambitious film to come crashing out of this pipeline and it features an all star cast that includes Tars Reid and...Tara Reid. 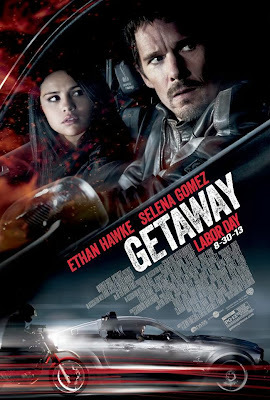 Ethan Hawke and Selena Gomez race onto the silver screen in Getaway, a movie filled with car chases, explosions, and a captivating race against time. Director and producer Courtney Solomon crashes onto the scene with his most ambitious project yet. 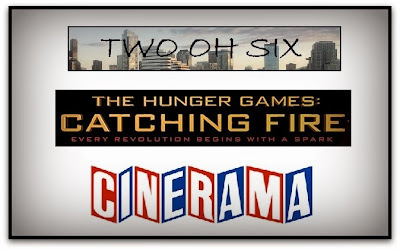 Win Tickets to the Cinerama Opening Night Premiere of The Hunger Games: Catching Fire! 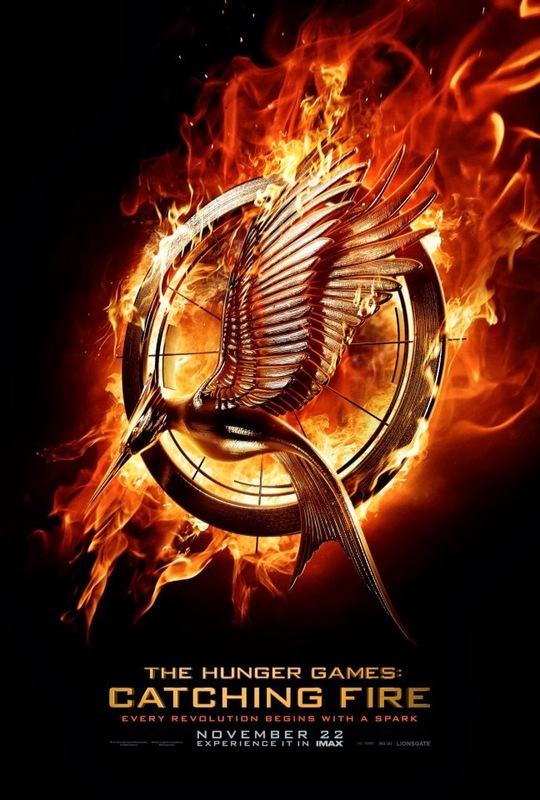 The Hunger Games: Catching Fire is about to hit theaters on Thursday, November 21st and we are giving you a chance to win a pair of tickets to see one of the most anticipated movies of the year on opening night at the Cinerama Theater in downtown Seattle! 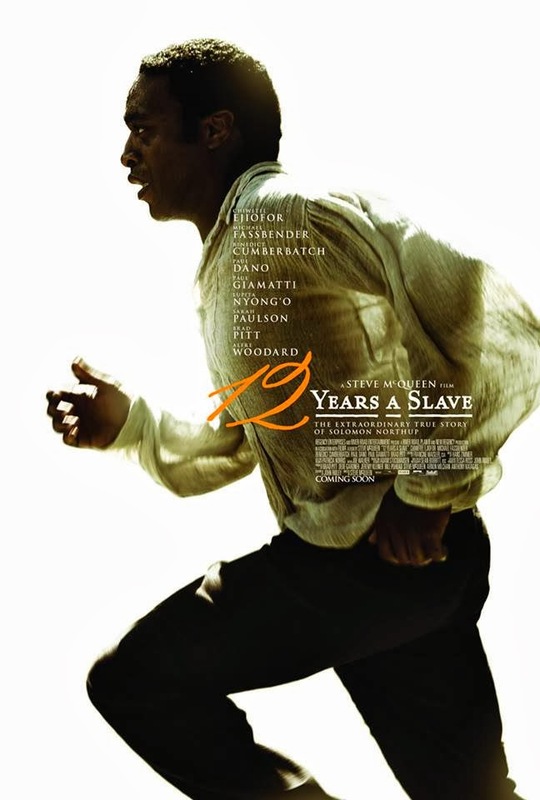 12 Years a Slave is based on the autobiography of Solomon Northup, a free black man who was kidnapped and forced into slavery for over a decade. This moving story was adapted for the screen by John Ridley and the movie was directed by Steve McQueen. 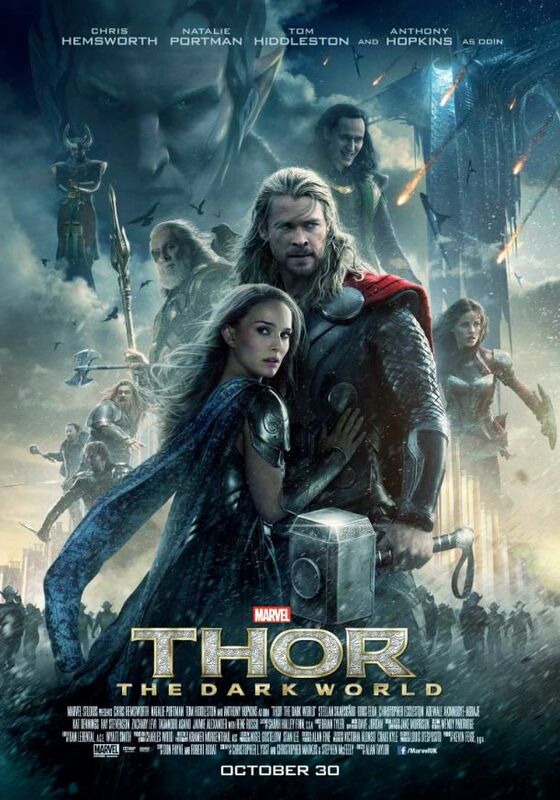 Chiwetel Ejiofor, Benedict Cumberbatch, Michael Fassbender, and Brad Pitt lead a cast jam packed with Hollywood heavyweights. 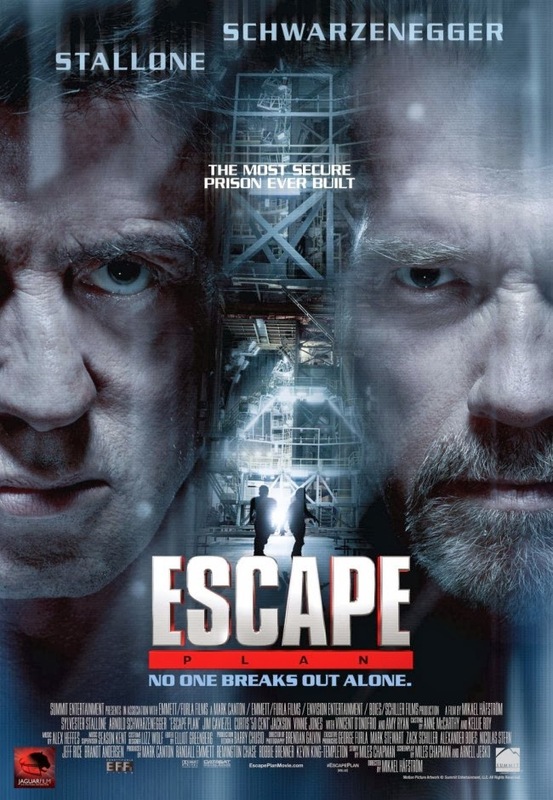 Escape Plan is an action movie about a guy who breaks out of prisons for a living starring Sylvester Stallone and Arnold Schwarzenegger. The movie is directed by Mikael Håfström and the screenplay was written by Miles Chapman and Jason Keller. 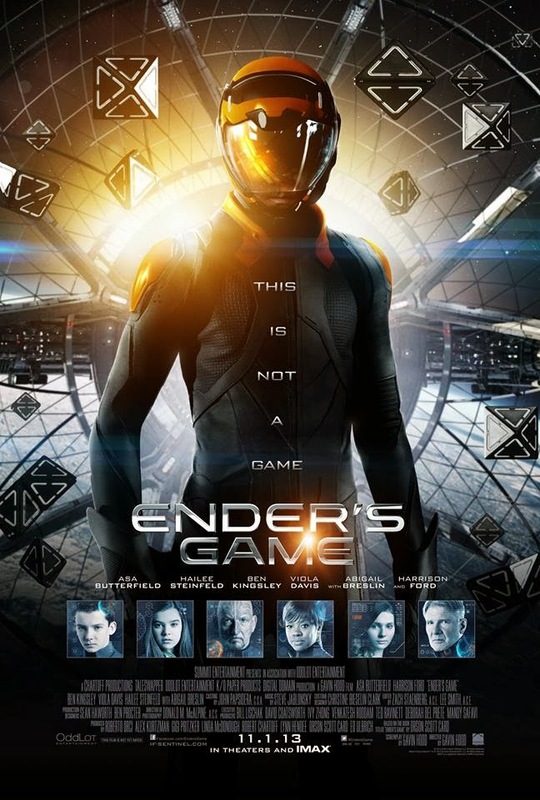 Ender's Game is a science fiction story adapted from a novel written by controversial author Orson Scott Card. 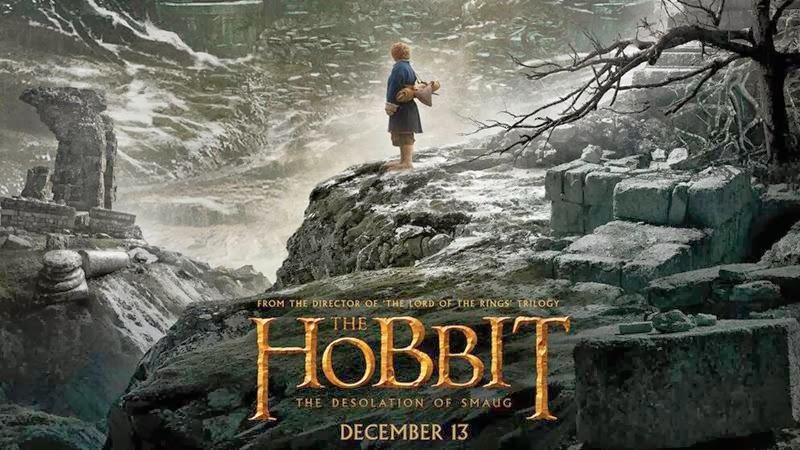 Asa Butterfield, Hailee Steinfeld, Harrison Ford, Ben Kingsley, and Viola Davis all star in the movie which was adapted for the screen and directed by Gavin Hood. 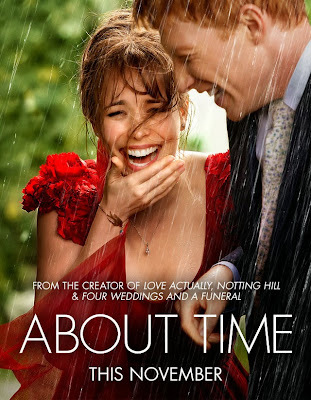 About Time pulls together a love story, coming of age tale, and a father and son drama, then wraps it all up in time travel journey that will change the lives (repeatedly) of an entire family forever. Domhnall Gleeson, Rachel McAdams, Lydia Wilson, and Bill Nighy star in writer and director Richard Curtis' latest theatrical creation.